FintItMore | SEO is also known as search engine optimization. Search engine optimization is necessary for every business to gain the top spot in the market. It helps every company or business website to boost the visibility on the search engine result page (SERPs) with unpaid results. SEO is the highly specialized technique and needs deep understanding regarding various aspects. SEO is the practice of improving website content, external linking and much more to optimize a webpage. Search engine optimization is not a rocket ride to the top of search engine ranking, but yes it can help you to achieve top spot by some long-term strategy. There are various aspect matters in SEO process like H1 tags, Meta tags, alt tags and much more for good search optimization. SEO is an integral piece of Digital marketing industry. Most of the users don’t move forward with their keyword because everybody wants quick results and they think that is a time-consuming process. So, Search engine optimization is necessary for everyone to sustain the online business. Today’s most of the small and large businesses work online to boost the proximity between them and their clients. Digital marketing helps them to achieve their business goals, by fetching more and more customers for their business. 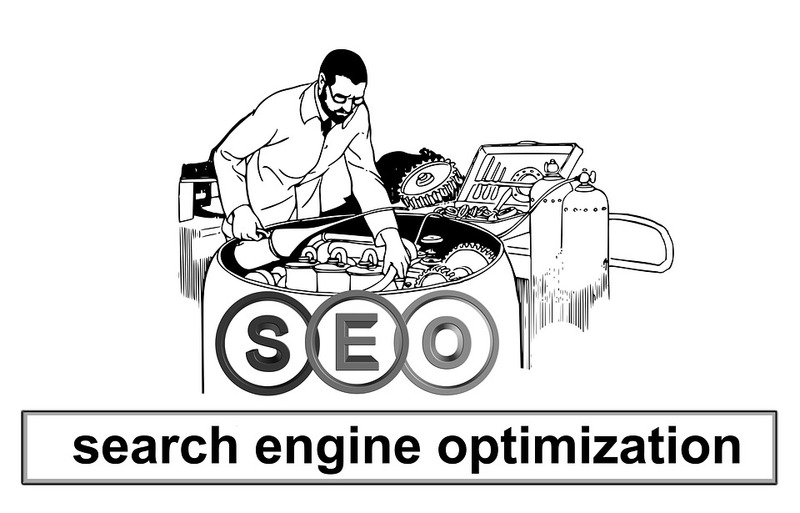 SEO aka Search engine optimization has the ability to optimize your webpage and draw traffic to your website. Website traffic is the food, water, and oxygen of every online website. Cost effective: Search engine optimization improves the ranking of a website on the search engine result page with organic and natural way. This is better and cost effective as compare to the Adword and pay per click. Expand business: By investing some amount in SEO helps you to expand your business from local to national and national to international level. Startup companies: The main benefit of search engine optimization helps Startup companies to make their unique position in the market. Search engine optimization is divided into two categories first is on-page SEO and another is off-page SEO. Both of them are necessary to the success of any online business. Title tags: always try to use the keyword in every age of your website, this helps you to improve your search ranking. H1 tags: H1 tags are the biggest sentence or a word in your webpage; it also matters for search results. It is a great idea to use keyword within heading tags. Content: Web page content is the main part of any website. Because visitors come to your webpage if your website has useful content according to their requirements. Internal linking: internal linking is an internal part if you want to see your page at top of search results. Off-page SEO is another part of Search engine optimization. This technique is also used to increase the visibility of the webpage in SERPs. Many people associate off-page, SEO with link building not only that off-page SEO has to do with promotion methods SEO also includes promotion methods to promote your website in Social media and others.